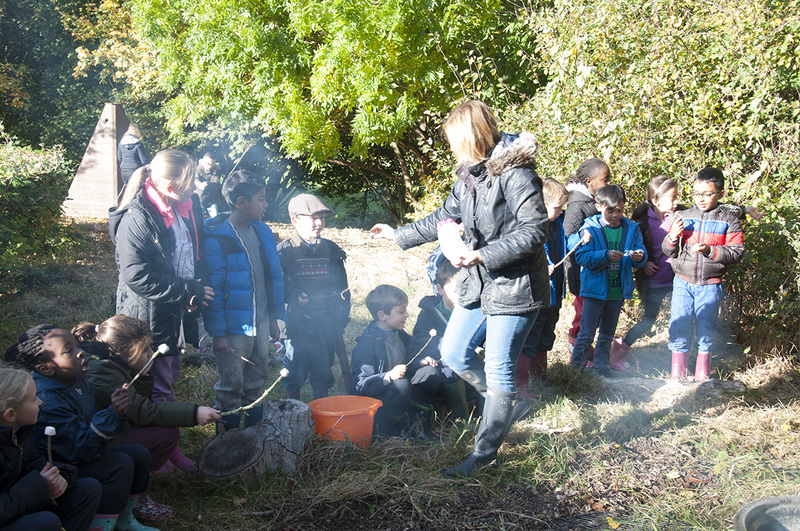 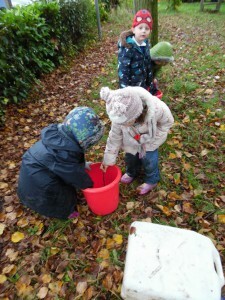 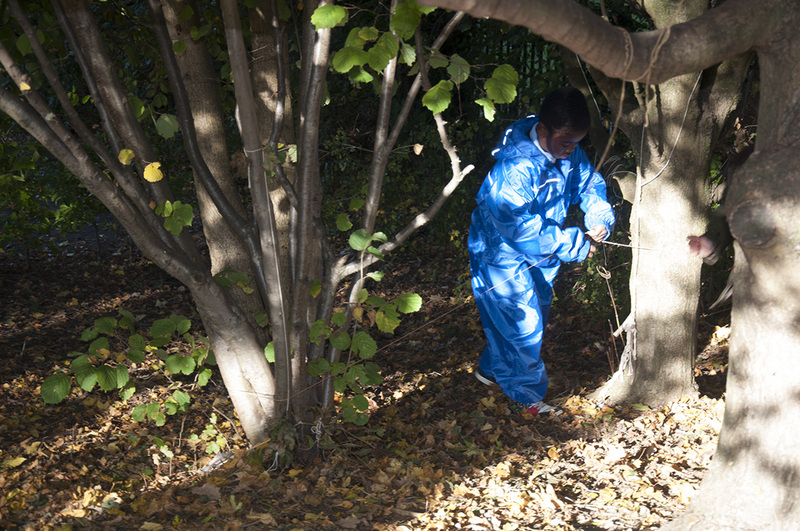 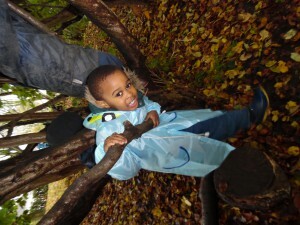 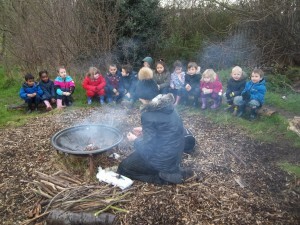 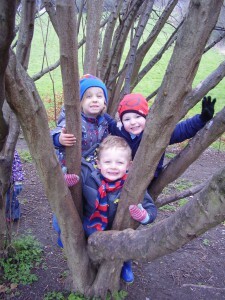 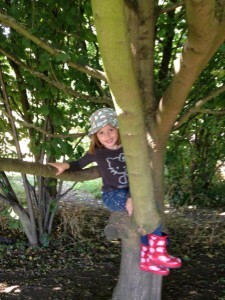 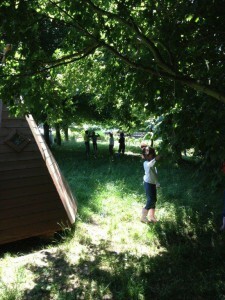 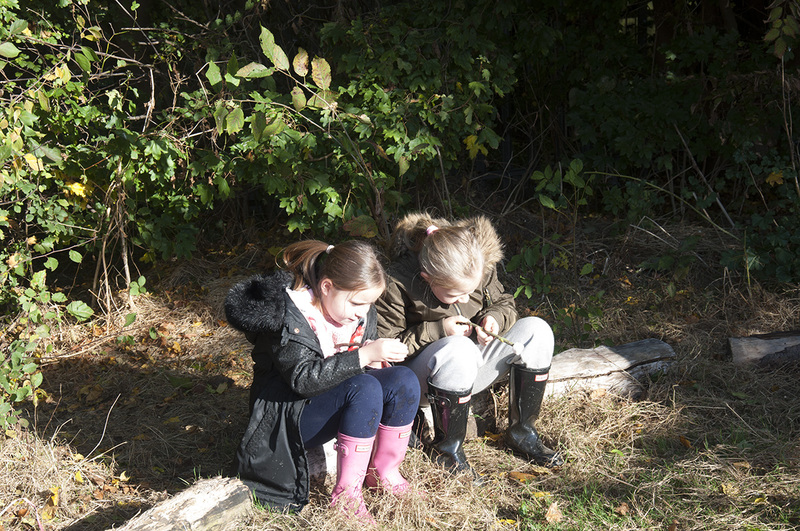 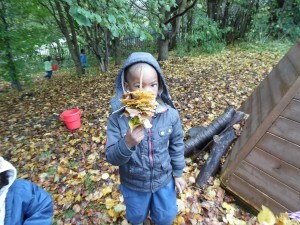 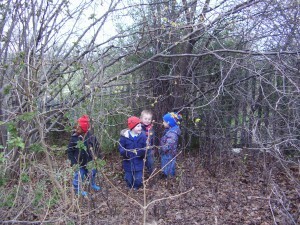 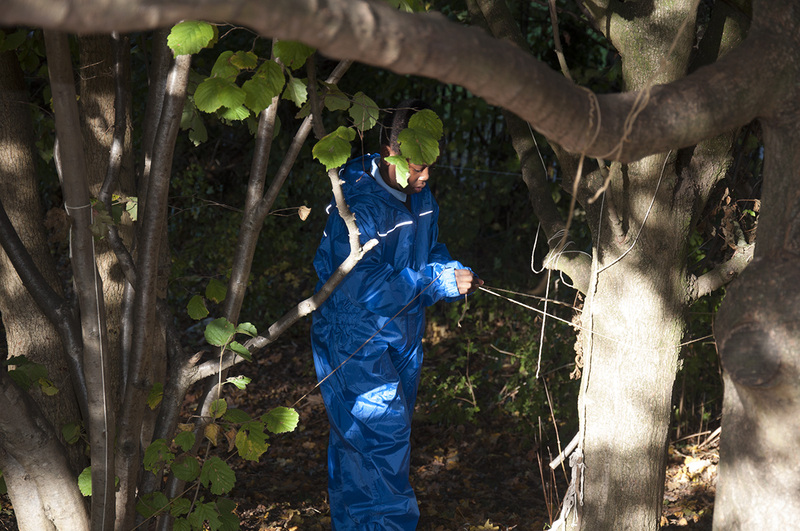 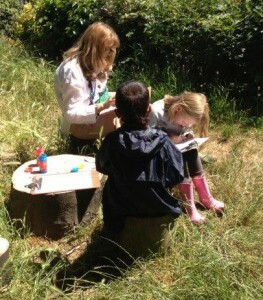 Forest scho ol is a fun, exciting outdoor learning experience, which we aim to provide for all our pupils. 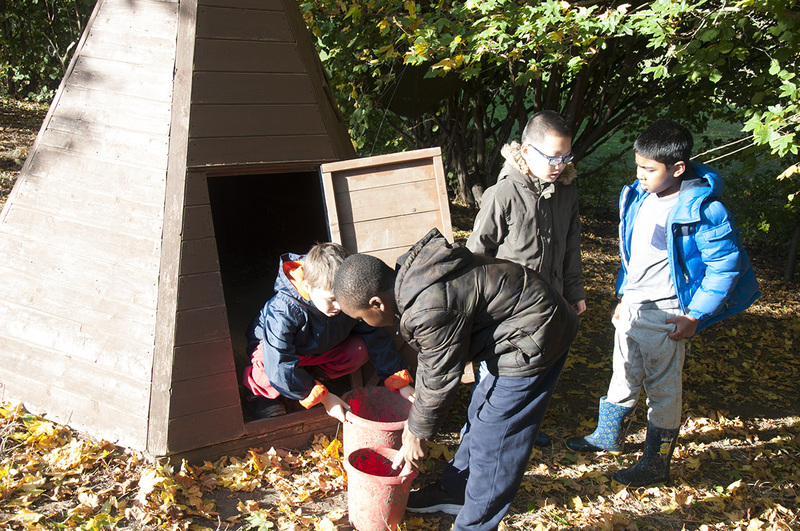 It gives chil dren the experience of learning in a completely different way from the classroom, allowing children more opportunities to take risks and build on their own personal learning at their own pace. 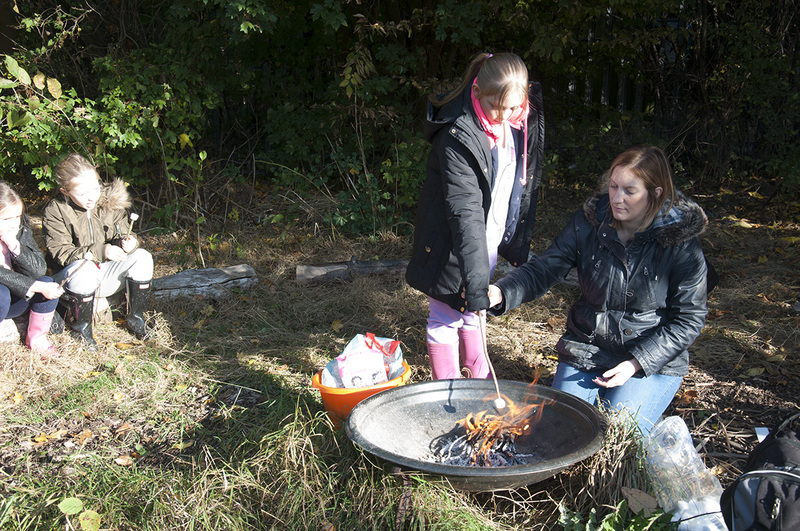 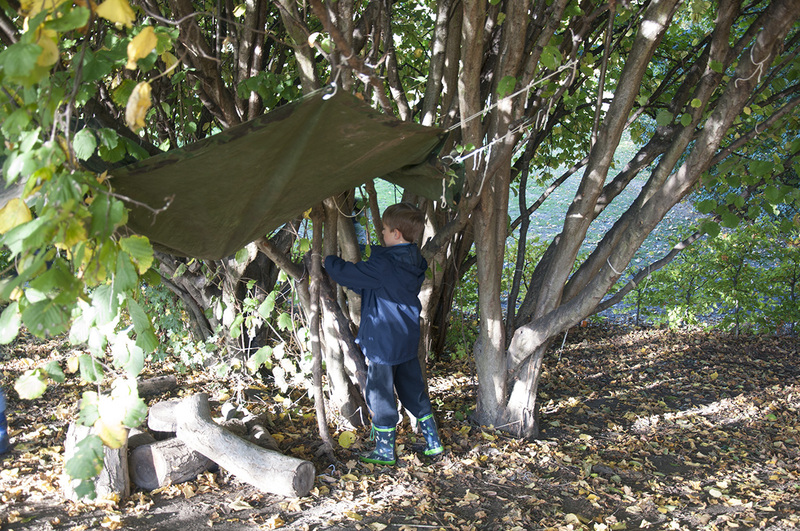 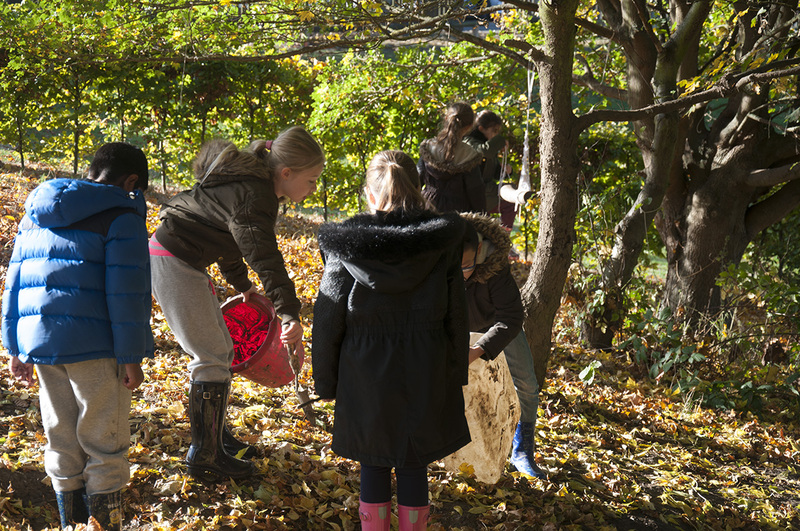 Forest school also helps to build confidence, social skills and physical skills, as well as helping children to build a solid knowledge of the outside environment.